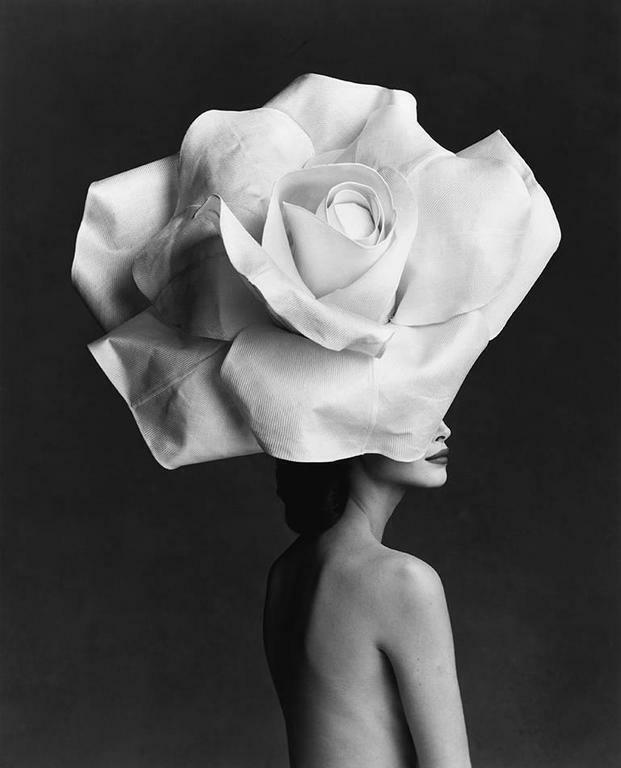 Patrick Demarchelier (French, b.1943) is a world-renowned fashion photographer. Since the late 1970s, he has shot the covers for several major fashion magazines, including the American, British, and French Vogue. At the age of 20, Demarchelier left his home of Le Havre for Paris to pursue his love of photography professionally. He took on a string of assistant photography jobs before he started working in the studio of Hans Feurer, a photographer for Vogue. His experience working with Feurer allowed him to enter the world of fashion photography, and he was able to establish himself as a fashion photographer in his own right. In 1975 he moved to New York, where he worked as a freelance photographer taking photos for Vogue, Elle, and many other fashion publications and designers. He also worked as an assistant to Henri Cartier-Bresson. After seeing one of his Vogue covers, Princess Diana reached out to Demarchelier, and, in 1989, he became her personal photographer. In 2007, Demarchelier was named an Officier dans l’ordre des Arts et des Lettres by the French minister of culture in recognition of his accomplishments. In 2008, he was honoured with a retrospective exhibition at Le Petit Palais in Paris. In 2011, he published a book entitled Dior Couture Patrick Demarchelier in which he photographed models in Dior couture dating back to 1947. 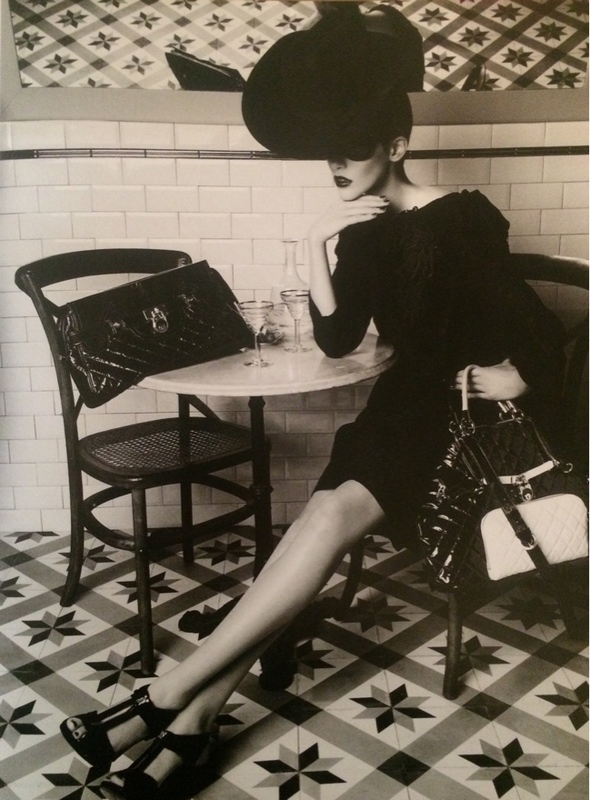 Demarchelier currently lives and works in New York.